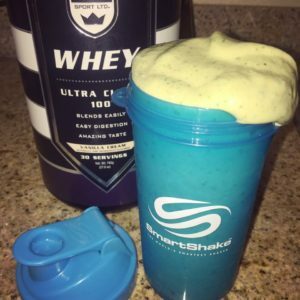 Blend until smooth, pour into your SmartShake and enjoy! In a mixing bowl mix together all ingredients. Your mix will probably be a little dry so add in 1 tbs of water at a time until your dough becomes less crumbly. 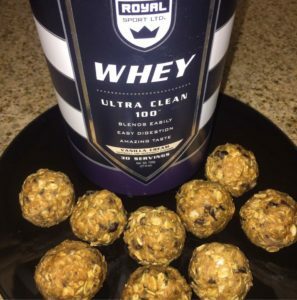 Then simply roll into balls and try not to eat them all in one sitting! Mix all ingredients together in a bowl then pour into cupcake tins and freeze until complexly firm. 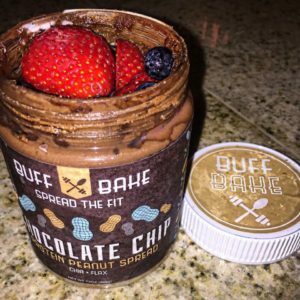 Then top with your favorite BuffBake nut butter and enjoy! 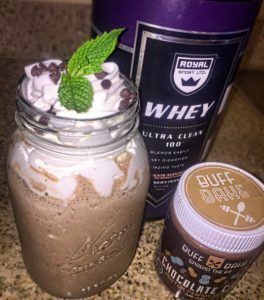 Mix all ingredients besides your BuffBake in your Shake Smart and shake until protein powder is completely dissolved, then pour into a glass. Cover glass with cling wrap and set aside in fridge until your chia seeds become more gelatinous. 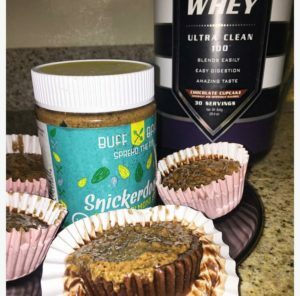 Finally mix in 1 tbs of Snickerdoodle BuffBake and enjoy! This week the ADOFitness trainers will be addressing how they personally handle social events around food and staying balanced through the holidays. Coach Jennifer shares her story. The holidays can be a stressful time when you have a weight loss goal. Personally for me strategic planning and being organized help me stay on top of my game. I plan my main family dinner as my re-feed and save my macros during the day. 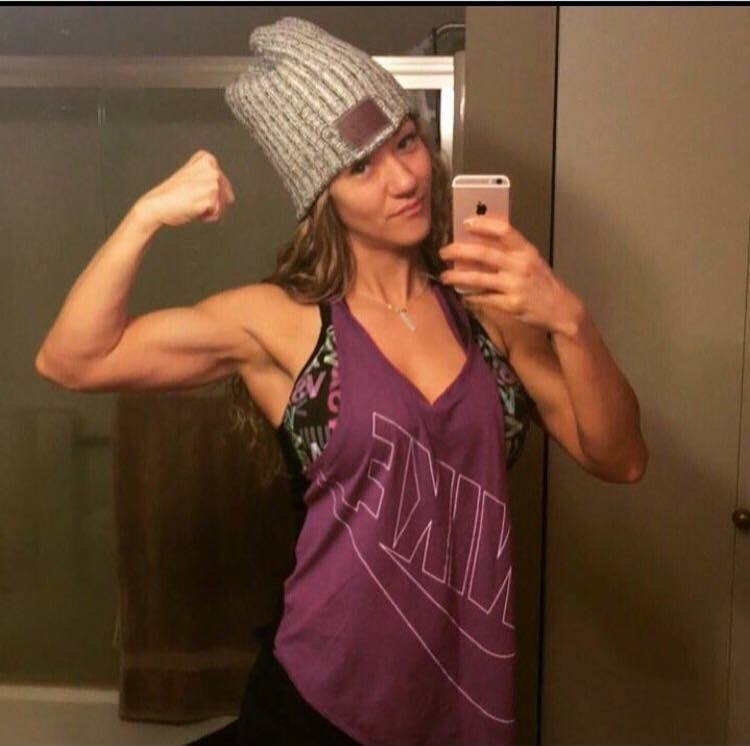 This allows me to enjoy family time and food and have lots of macros to spare. When I’m in the offseason I wouldn’t even stress if I went over my macros but now that I’m on prep I will make sure to stay within my numbers. I love #iifym because I’m able to try a little of everything, moderation is key!! 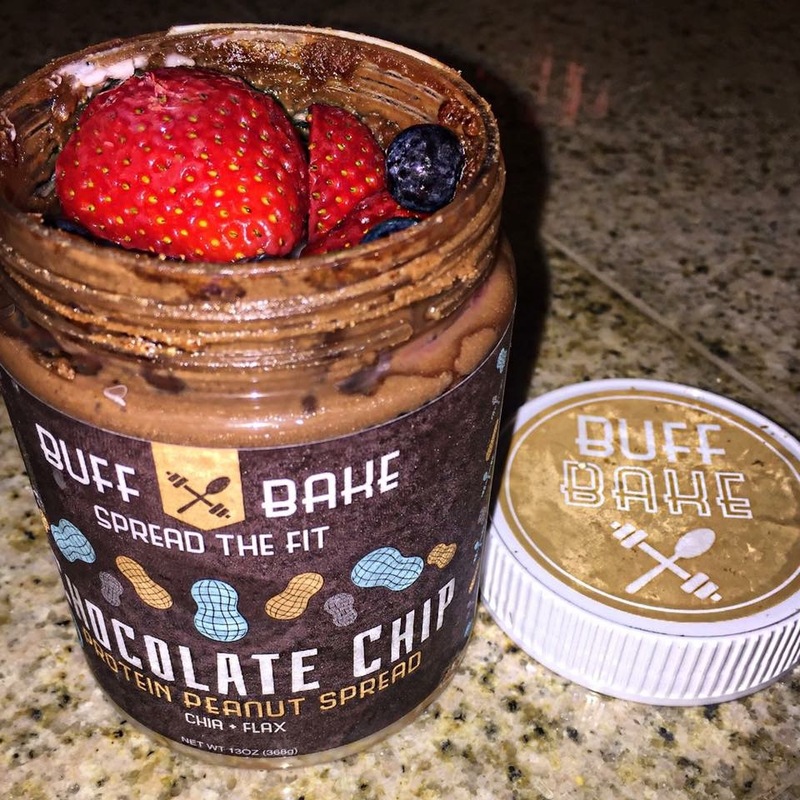 It’s important to allow yourself a break from your normal foods and enjoy the flexibility that #iifym allows you. Plus taking a break from your everyday foods can actually speed up your metabolism. If I have other dinners to attend during the holiday I just make sure I track well and over estimate for homemade dishes. Again I have a goal in mind so this method may not be for everyone but really helps me stay on track! Prepare to plan or plan to fail! This week the ADOFitness trainers will be addressing how they personally handle social events around food and staying balanced through the holidays. Coach Joey shares her story. So the holidays always bring about all of the lovely cookies, cakes and of course good homemade meals. During the holidays I find it VERY important to make sure that I keep myself balanced with sustainability. Following #IIFYM works perfectly for this. If I know I have a gathering at a families home or restaurant I always make sure to save room in my day for that occasion. Now do I sometimes go over my macros during this time? YES, I do! You can’t deprive yourself of everything that you around all of the time. I mean I guess you could, but if you truly want a bite of something why not have it? If you are eating within moderation and you really want something you should have it. Again this is with moderation, that is the key! I don’t do this often and honestly if I am up a pound or two it isn’t the end of the world. You need to live and you need to not restrict yourself all of the time because this is what causes us to binge and then totally fall off of our plans. 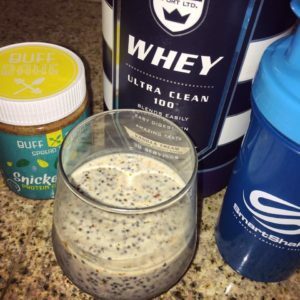 No one wants to end the holidays having to lose that extra 10 pounds that they gained from the holidays. 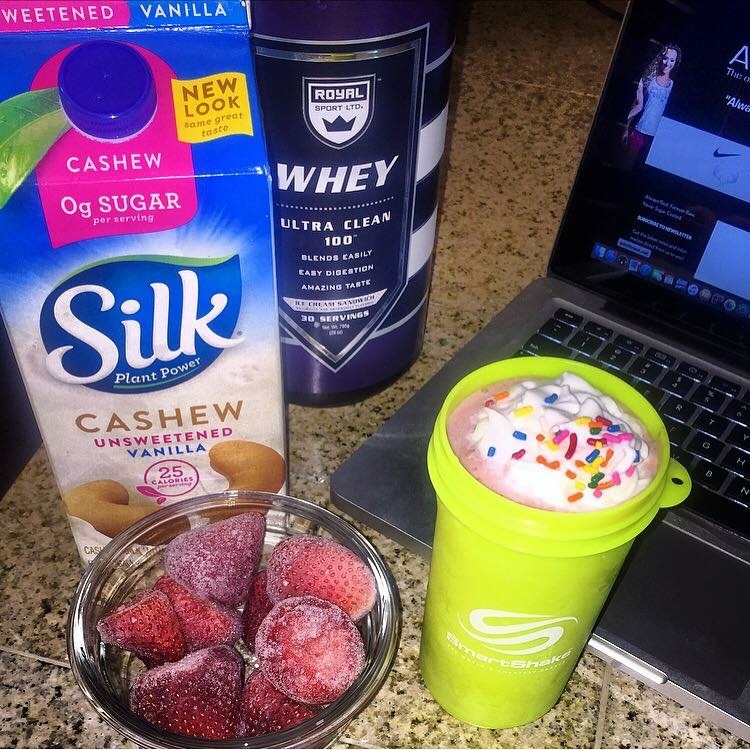 Quite honestly if you have these goodies in moderation that is enough to satisfy your craving. Strategic planning during the holidays really help you to achieve your goals as well as enjoy your time with your loved ones. All you have to do is layer all of your ingredients starting with your oats first, then yogurt, milk, and top with berries! Then just screw the lid back on leave in your fridge for about 24 hours and ENJOY!! All you need to do is is mix your protein powder with the non fat Greek yogurt till smooth. 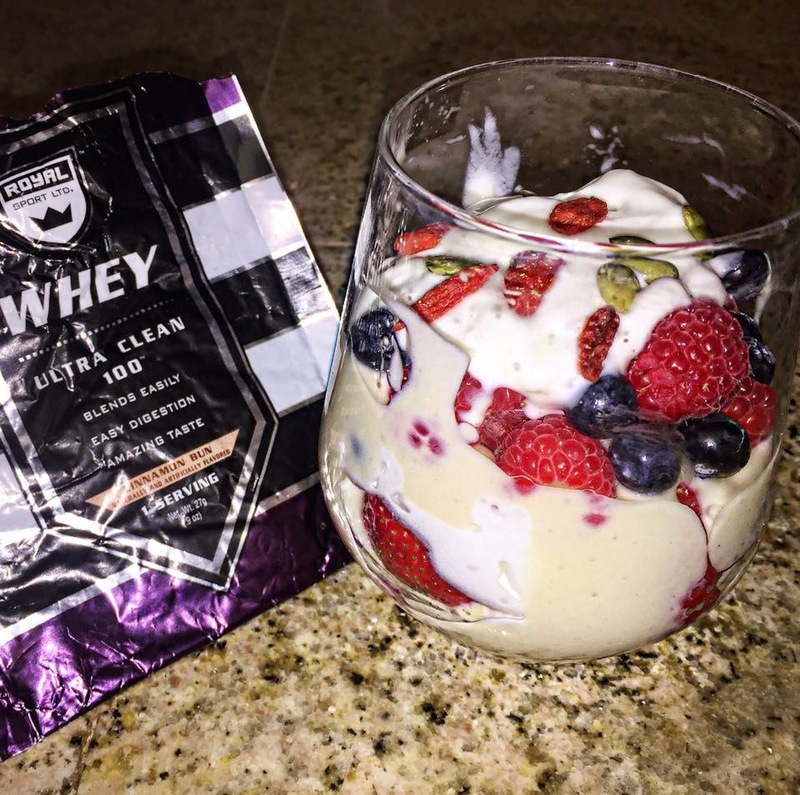 Then simply layer with all your favorite berries, granola, and non fat whip cream and top it with a few Gogi berries and pumpkin seeds! So yummy and a super simple sweet treat!